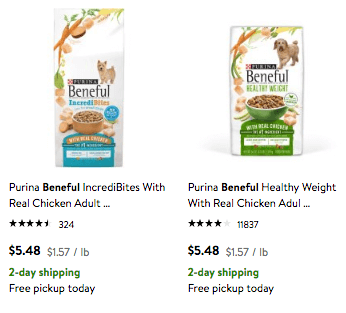 New $3/1 Purina Beneful Dry Dog Food Coupon – $2.48 at Walmart & More! 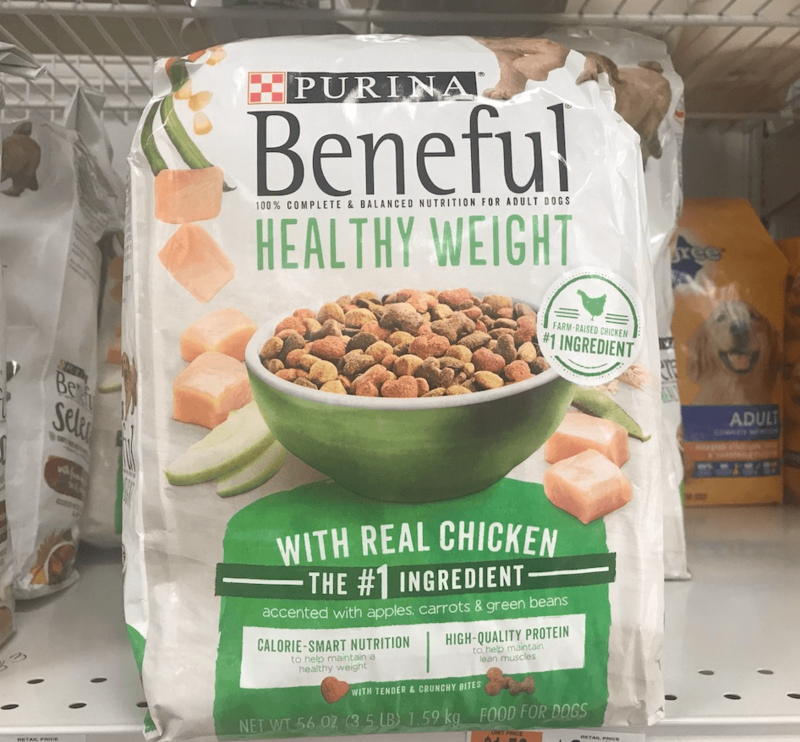 Walmart sells the Purina Beneful Dry Dog Food Bags starting at $5.48 making them just $2.48 after the coupon. Garnier Fructis Hair Care Only $1.00 at CVS!